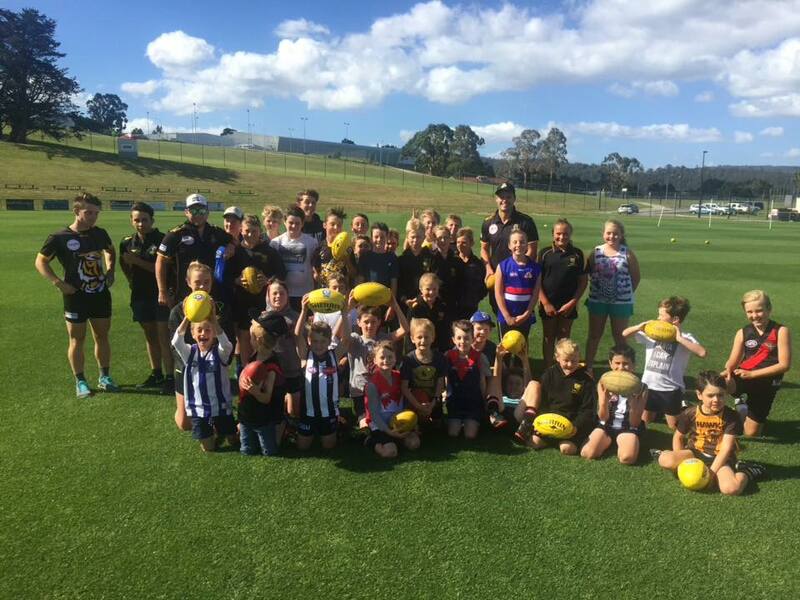 The Kingborough Tigers Football Club is excited to announce our Summer Skills Program ‘1000 Kicks’ is back for its fifth year. 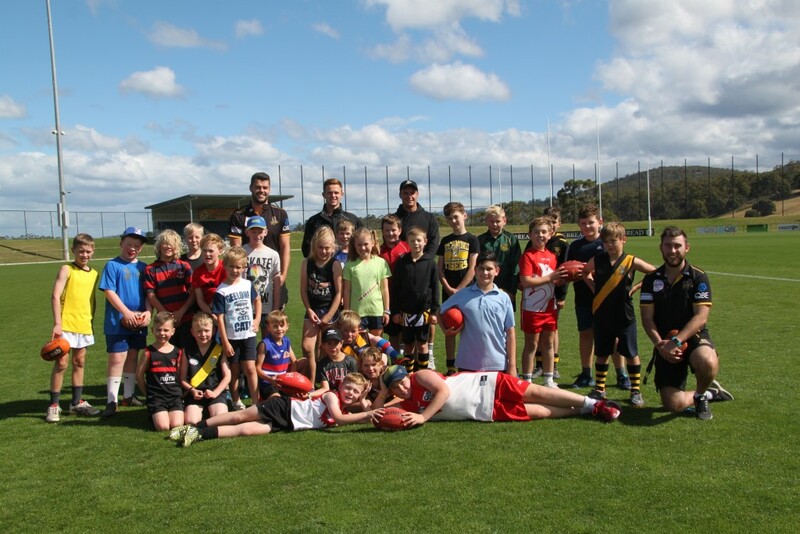 ‘1000 Kicks’ is a free program, available to any player registered in season 2018 (or intending to play in season 2019) with any club in the Tigers zone and will feature involvement and coaching from Tigers senior players and coaching staff. 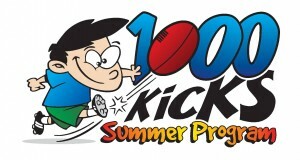 ‘1000 Kicks’ refers to our aim of having every player kick a football a minimum of 1000 times over the summer months. 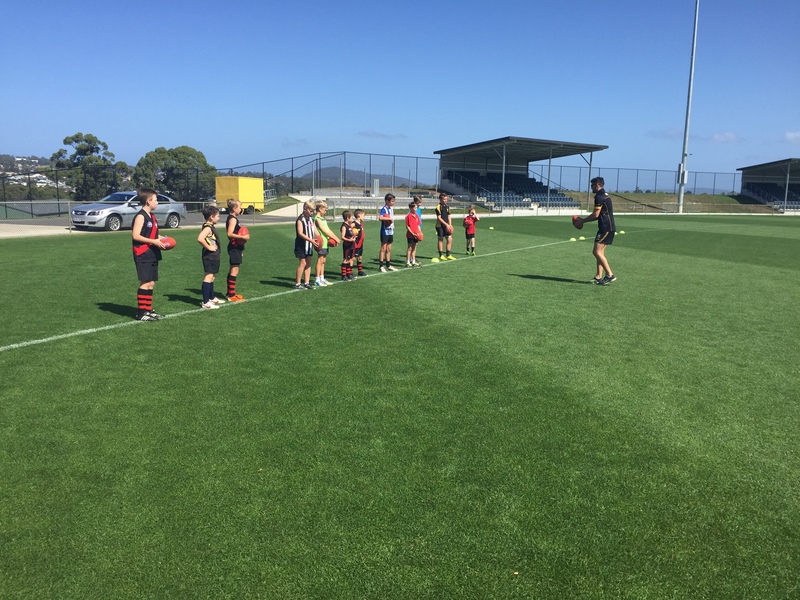 The aim of the program is to help players to achieve a correct kicking technique and try to rectify any potential problems with kicking technique before it becomes ingrained. • Assessment and guidance of current kicking technique. • Kicking off a few steps to gradually improve technique. • Kicking to targets, both stationary and moving. • Weighted kicking to short and long targets. • Kicking on the run, maintaining balance and technique. • Improving goal kicking and tips for better results. The program is aimed at players from 8 years up to 12 years. Although the idea is for players to attend all sessions, players are encouraged to turn up to any session, regardless if they miss one. Please advise of your attendance via email or phone & for further questions or queries please don’t hesitate to contact the club. 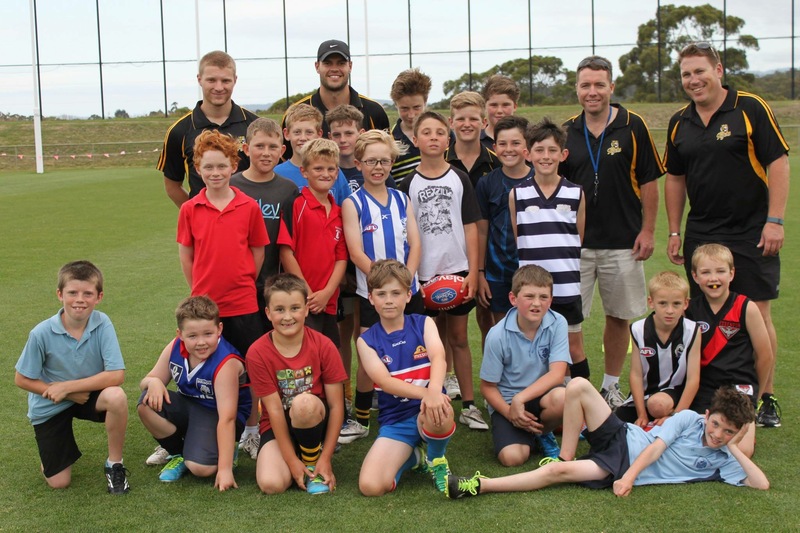 ‘1000 Kicks’ is a free program, available to any player registered with any club in the Tigers’ recruiting zone and features involvement and coaching from Tigers senior players and coaching staff. The program is aimed at players from age 8 years and above. 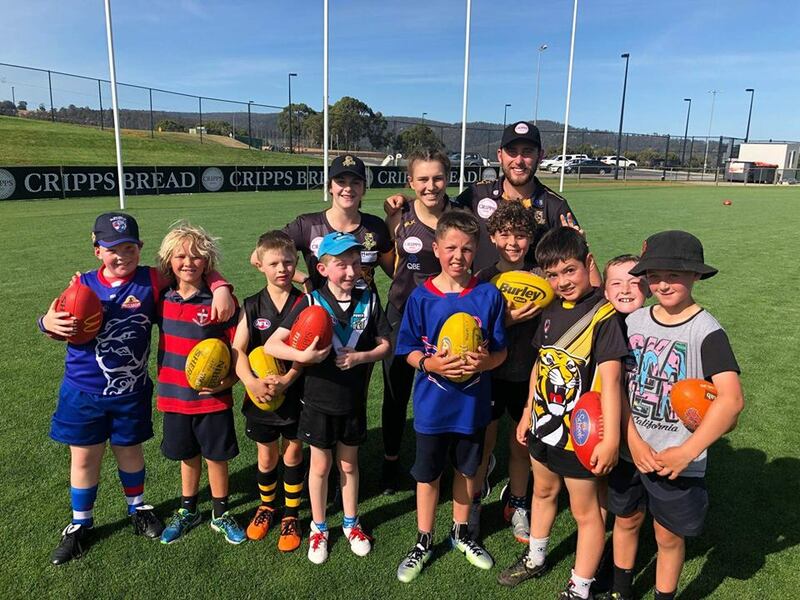 The Tigers ‘1000 Kicks’ program is based at the Twin Ovals and runs annually for four weeks generally starting in January and finishing in February.